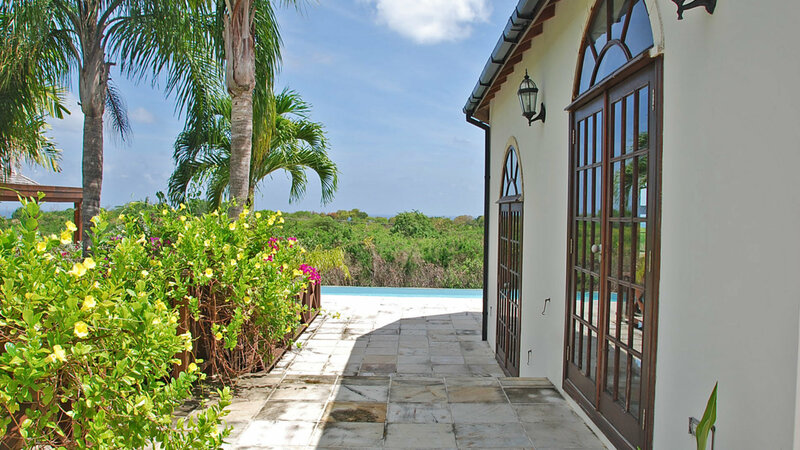 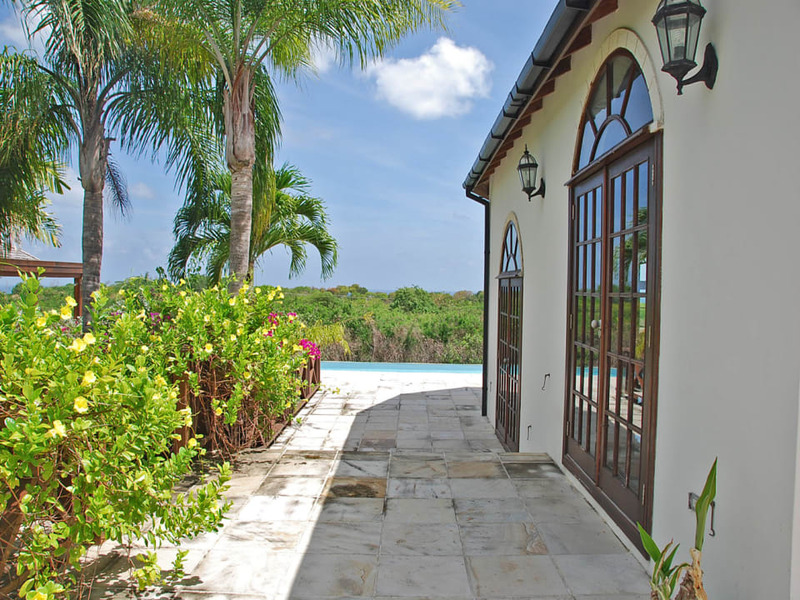 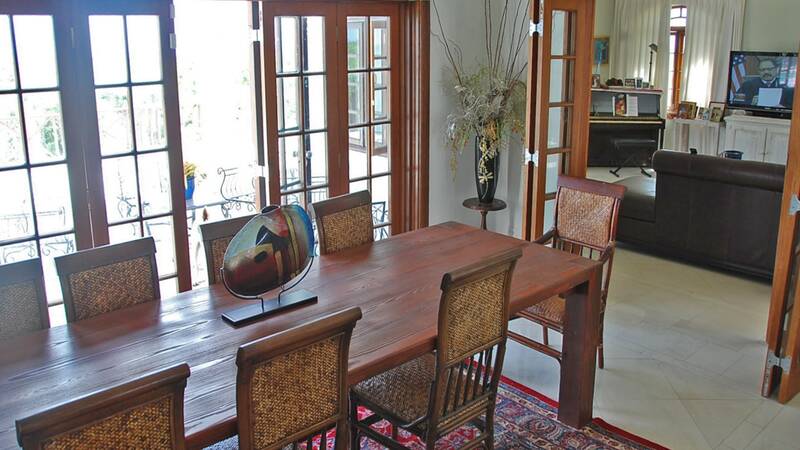 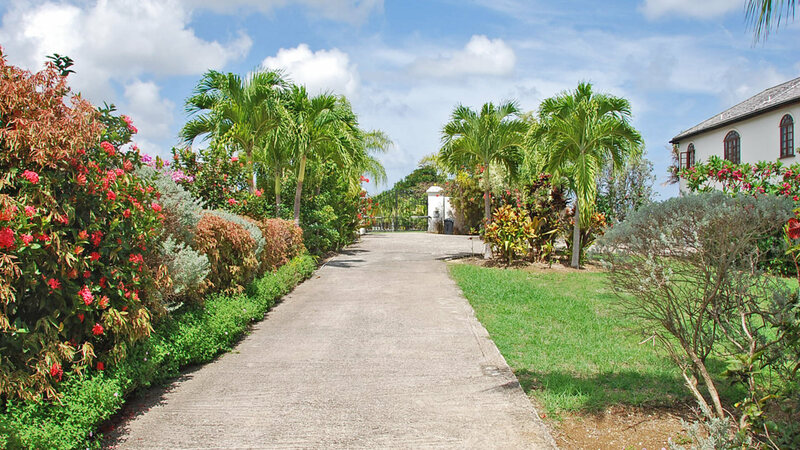 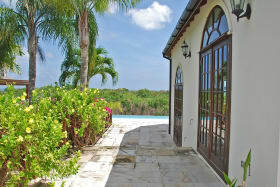 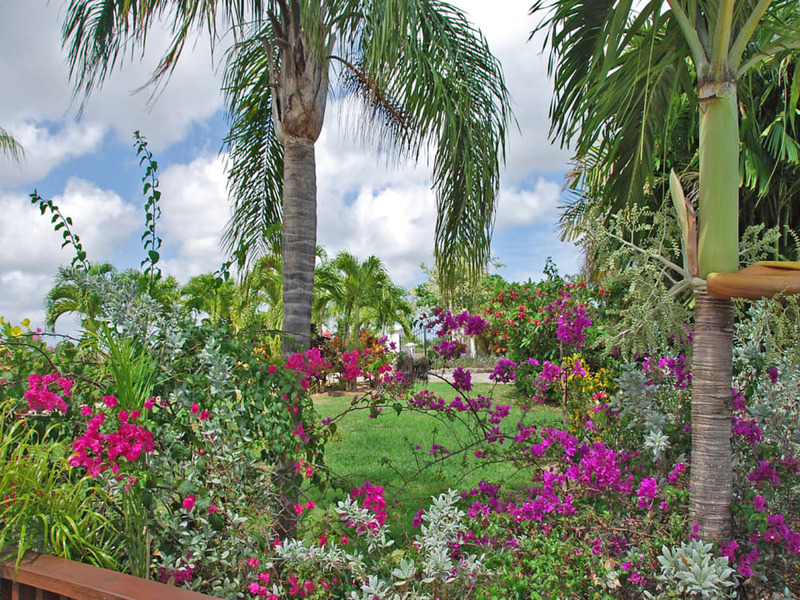 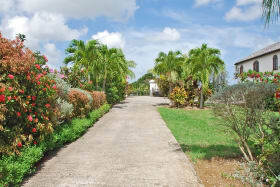 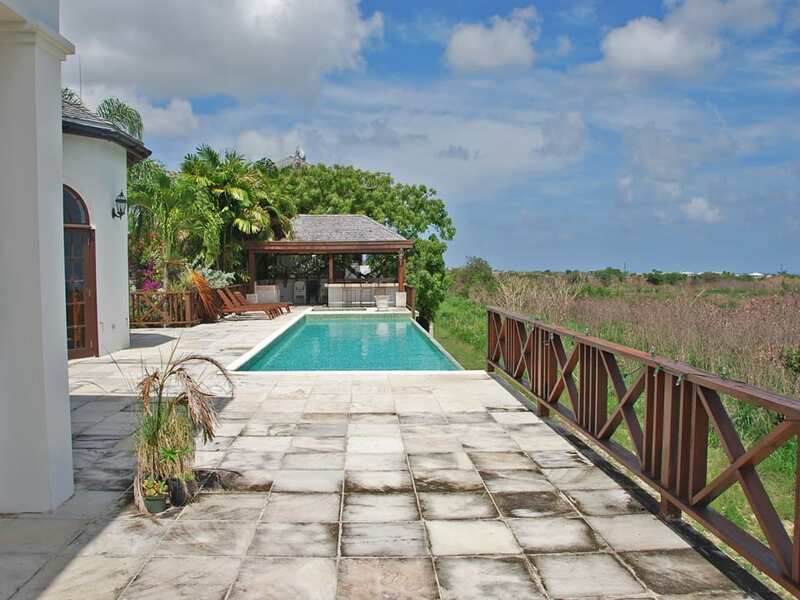 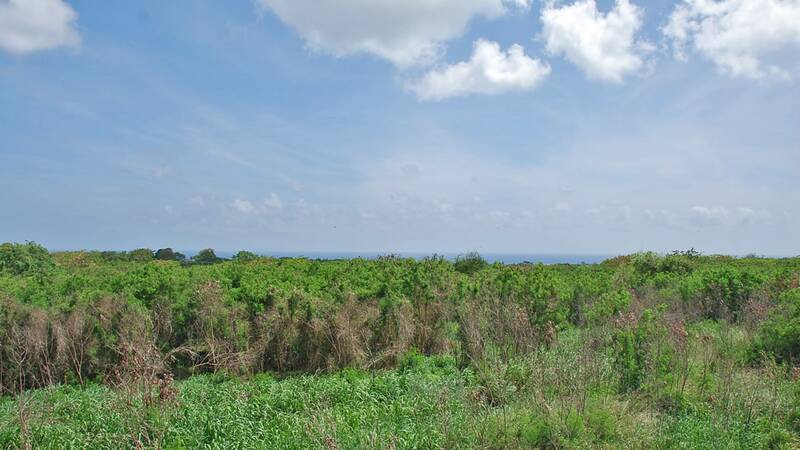 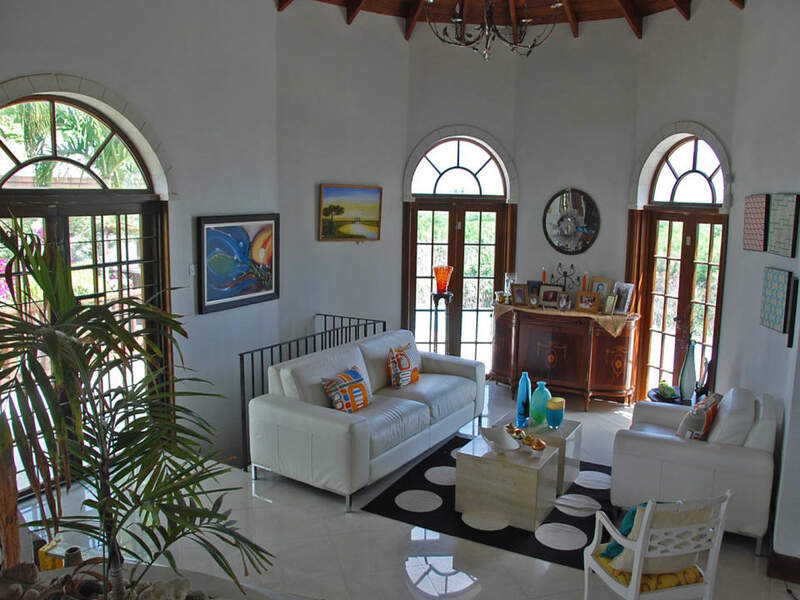 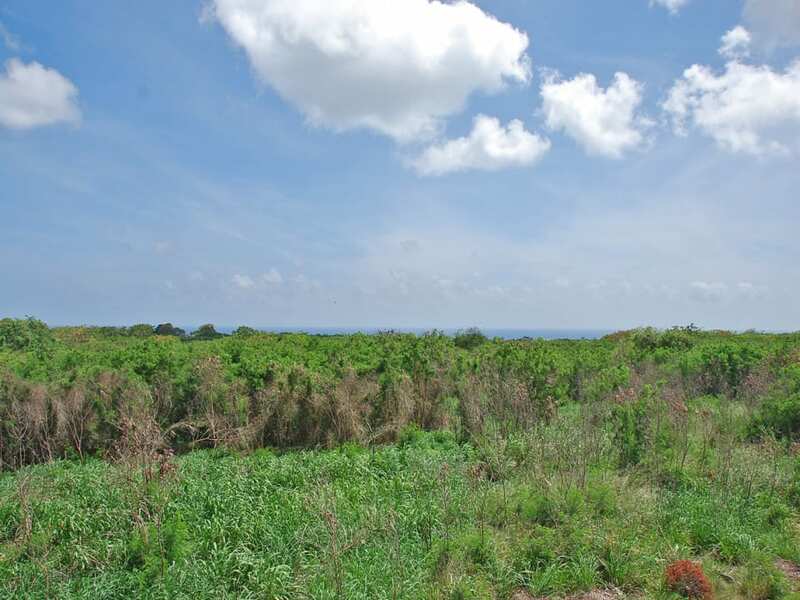 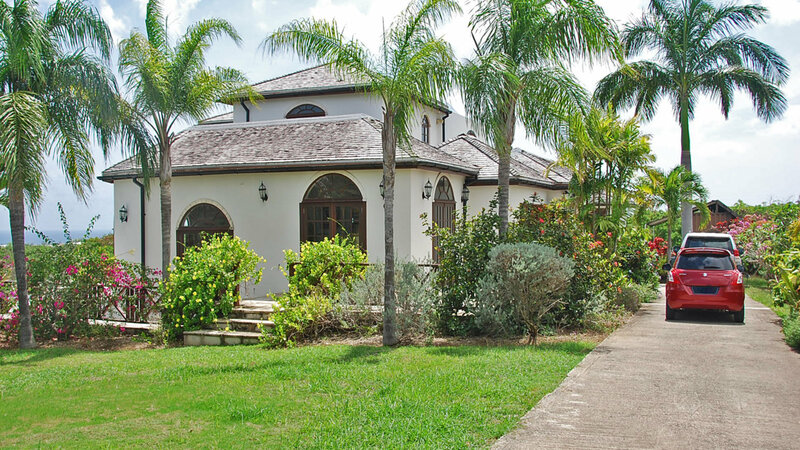 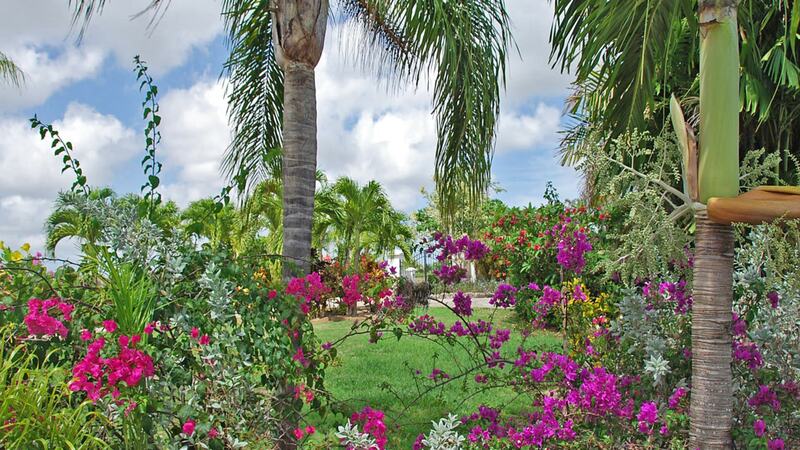 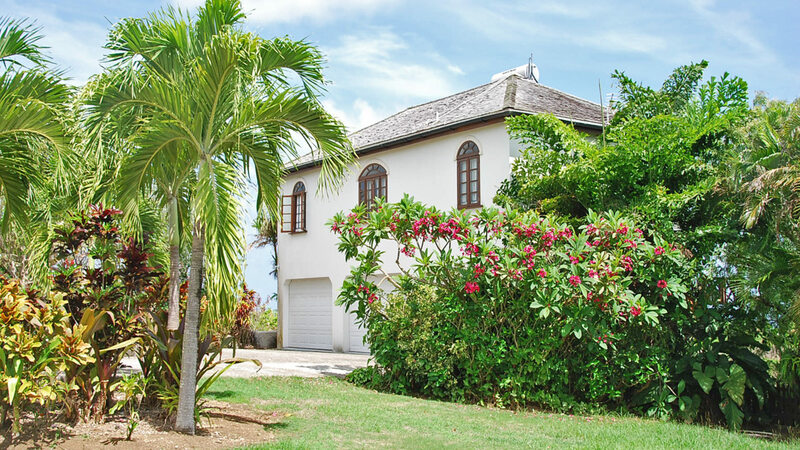 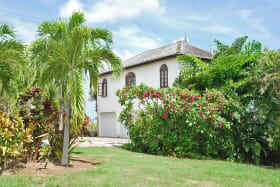 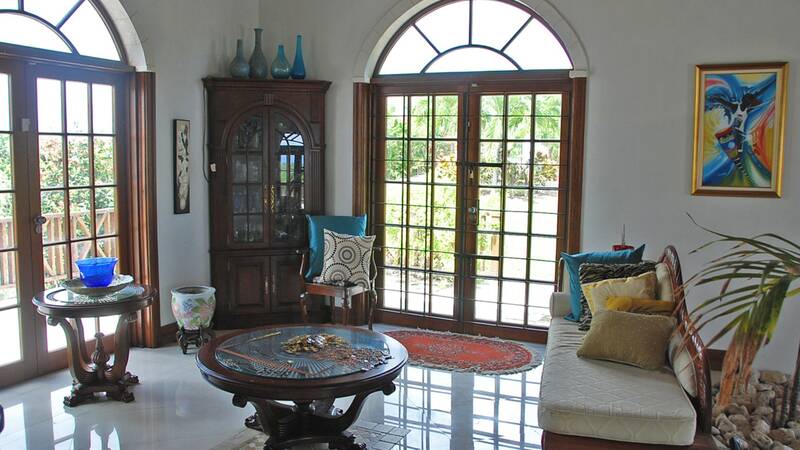 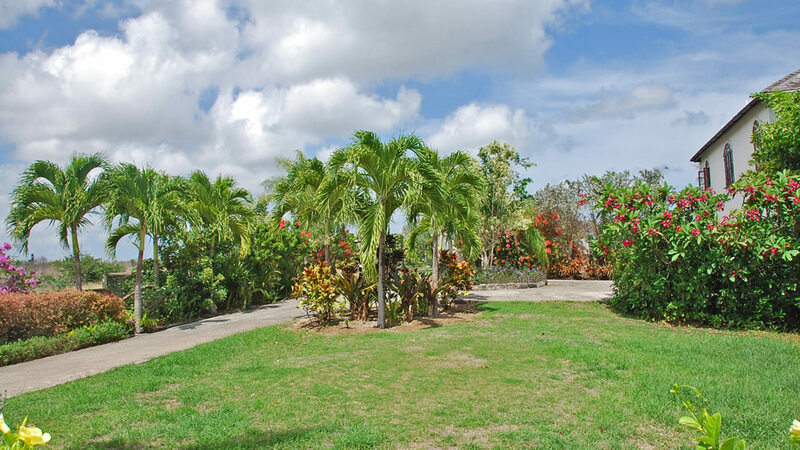 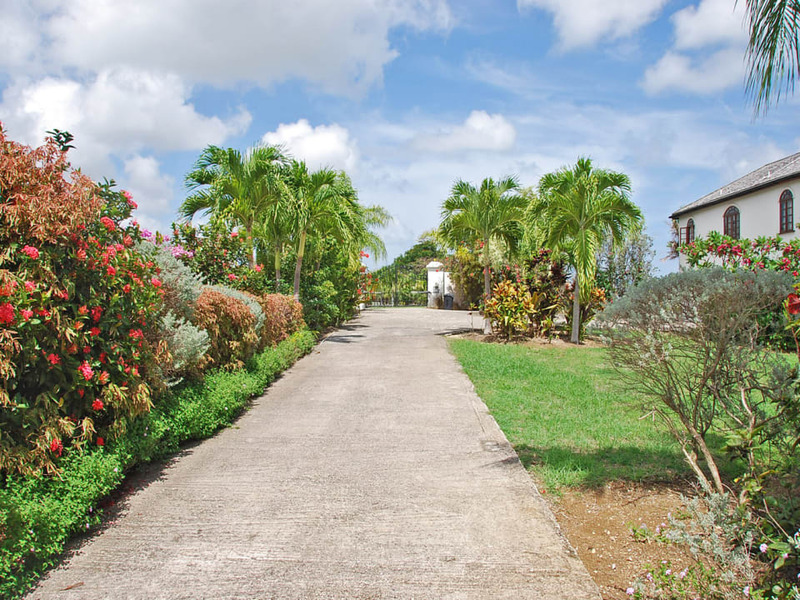 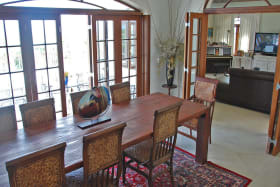 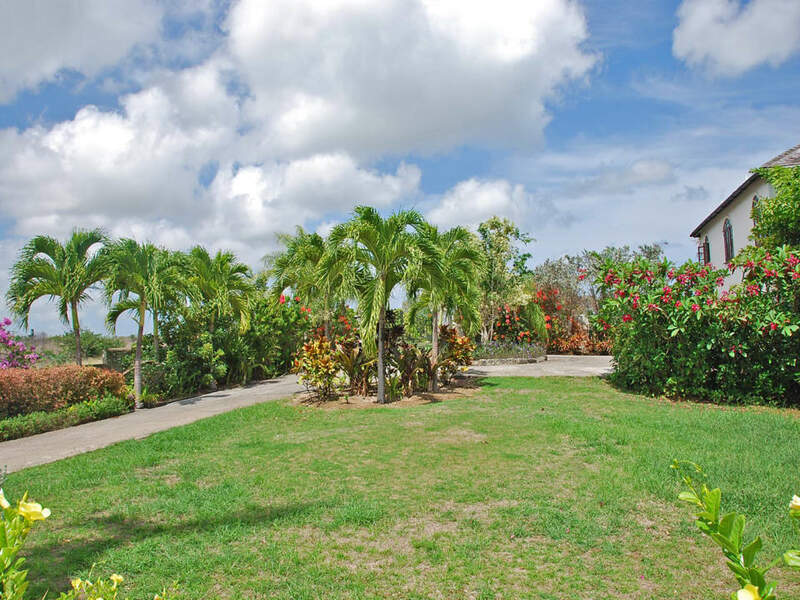 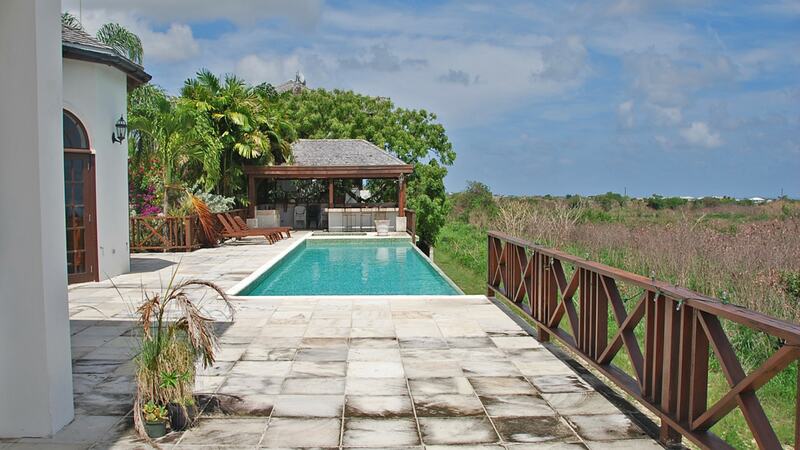 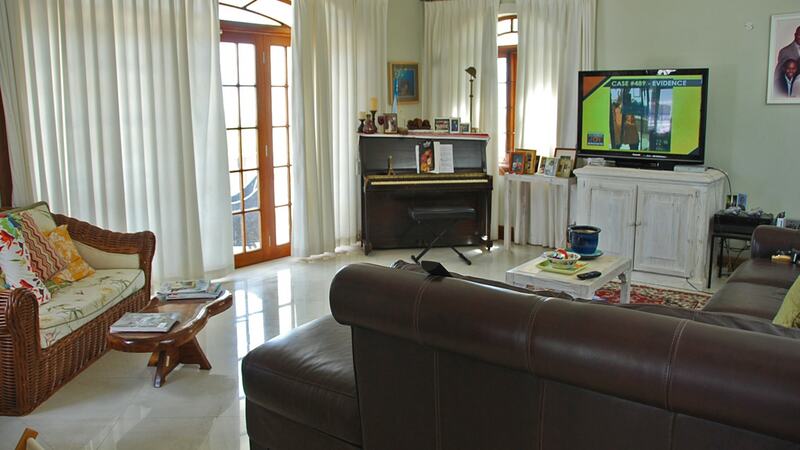 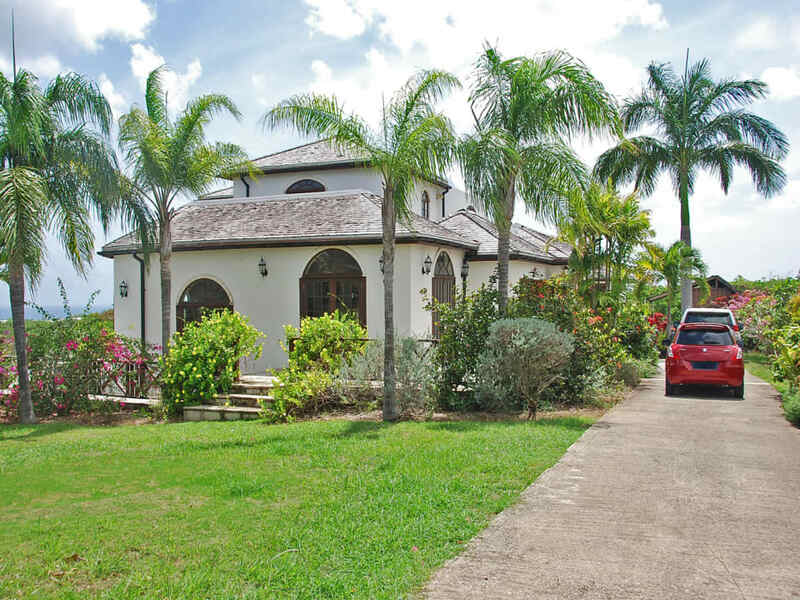 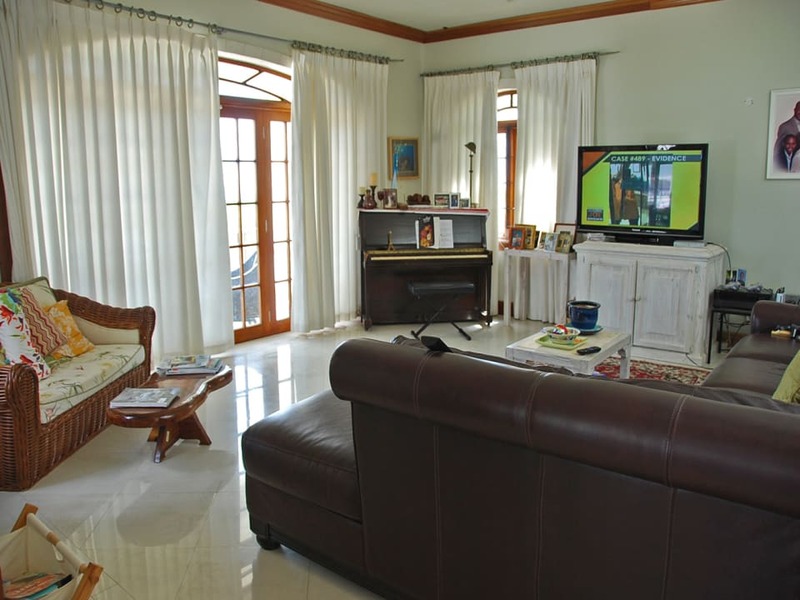 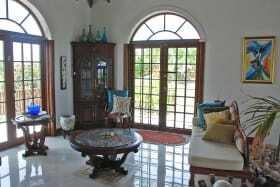 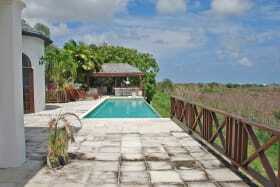 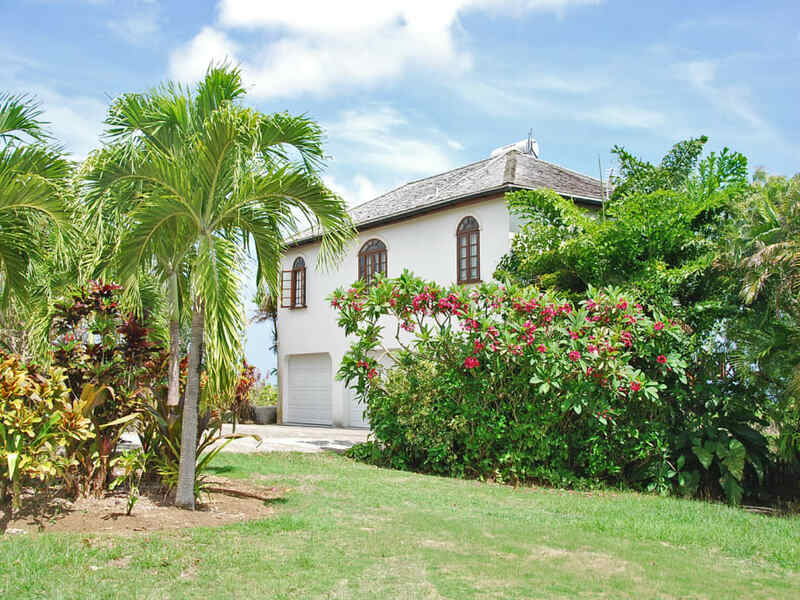 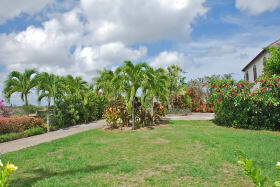 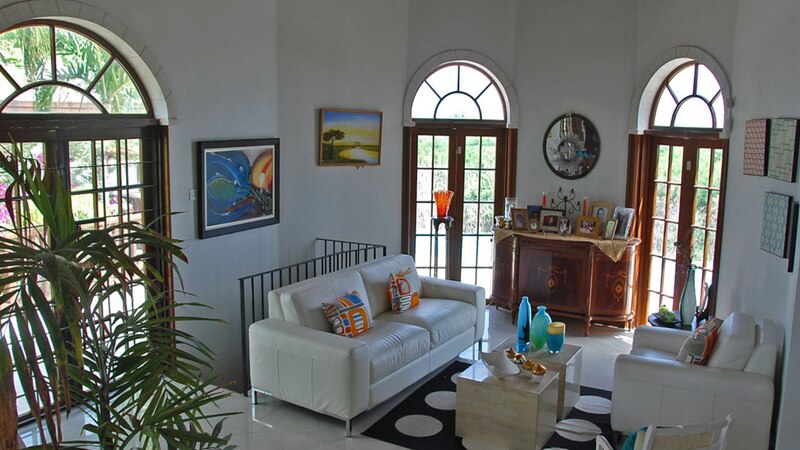 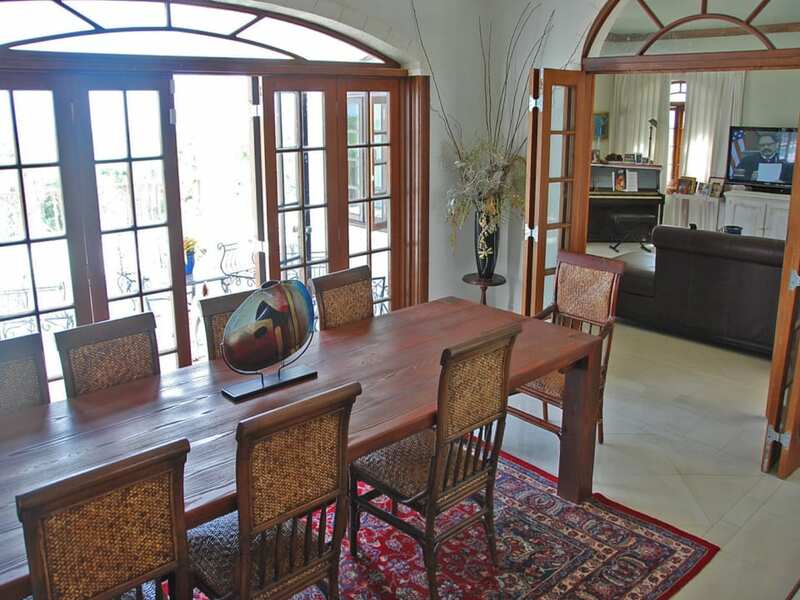 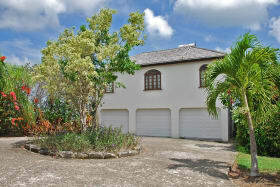 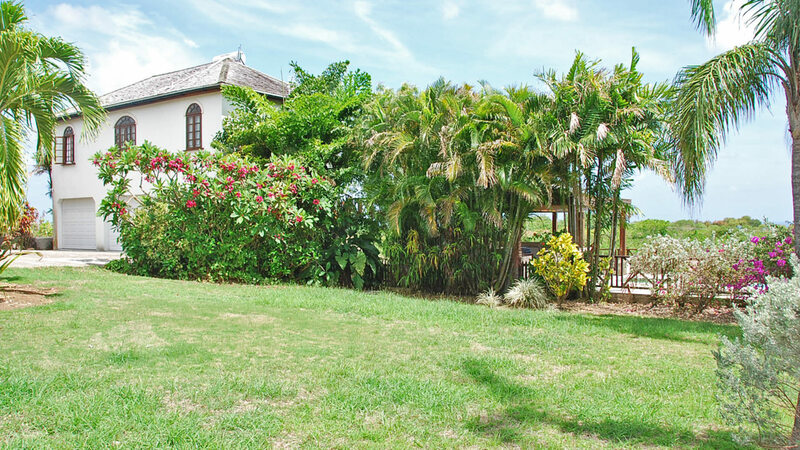 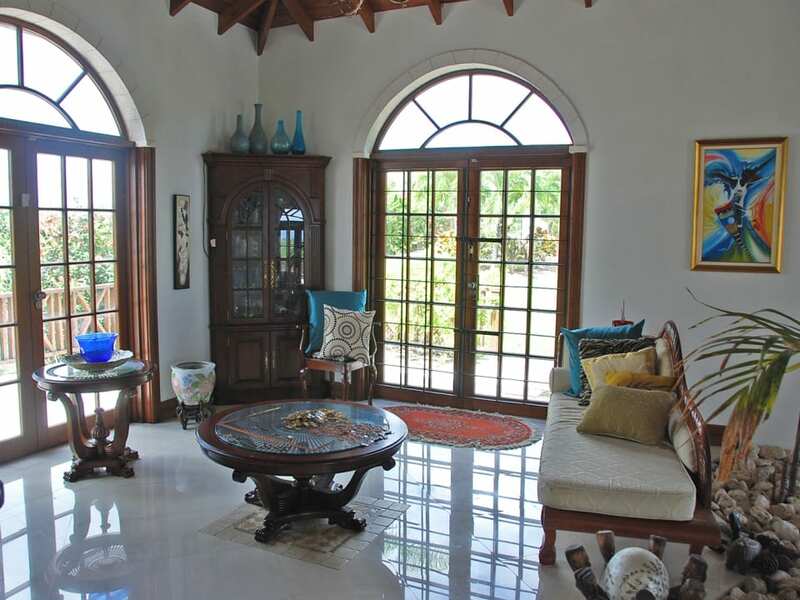 Large 4-bed/3-bath home located in the well known Bannantyne area on the south coast of Barbados. 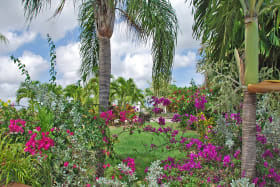 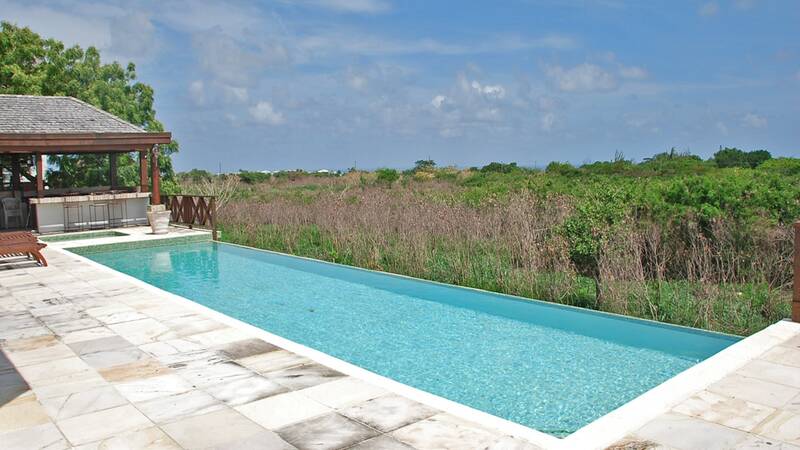 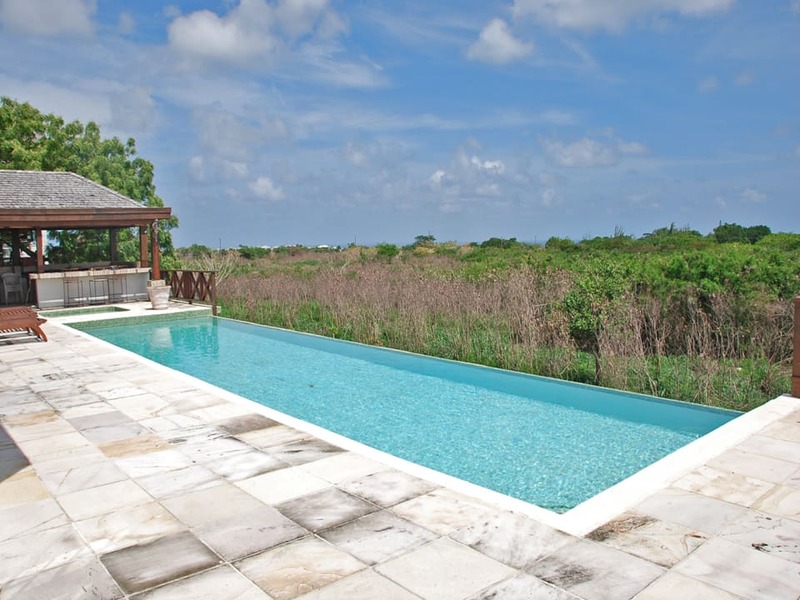 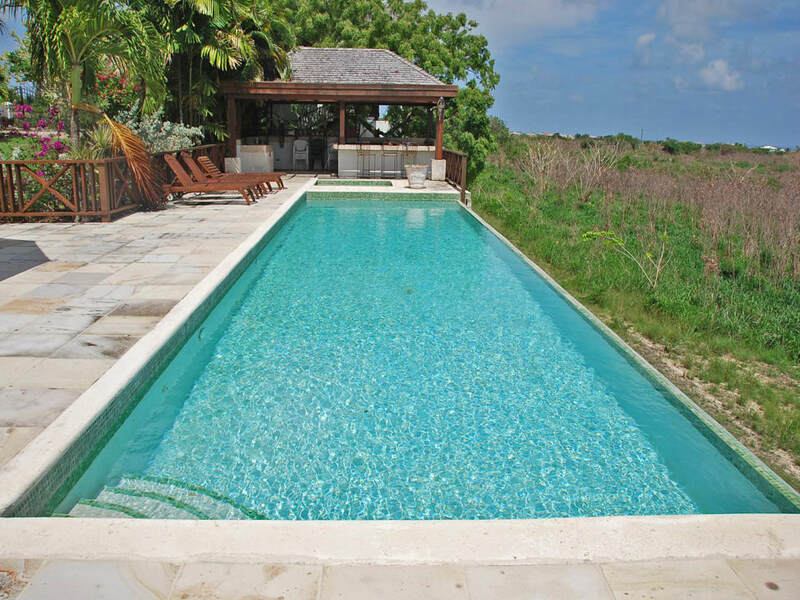 The main house features a large infinity pool with gazebo and wet bar and sits on a large well- landscaped plot that commands distant sea views. 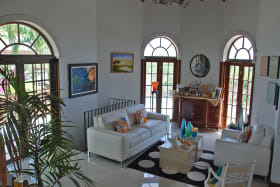 There are 2 spacious living rooms, a large family room and dining room that opens out onto the pool deck. 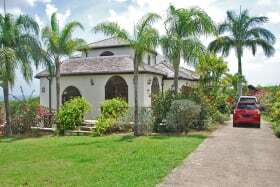 The master bedroom is situated upstairs and features its own bathroom with double vanity sink, jacuzzi and wooden deck onlooking the lush countryside. 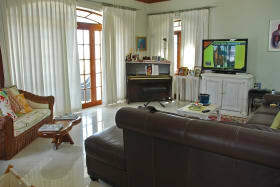 All other bedrooms are on the first level and have air conditioning. 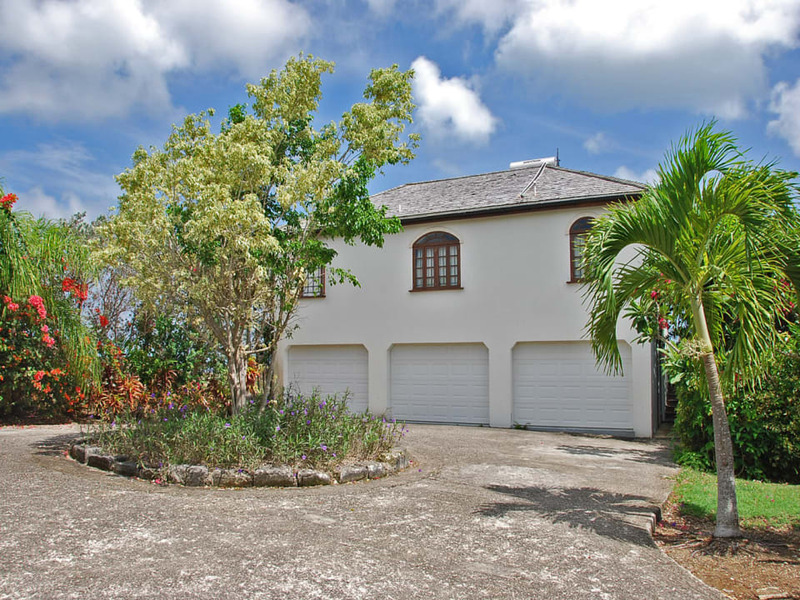 There is a basement level to this house offering a large space, ideal for storage if needed. 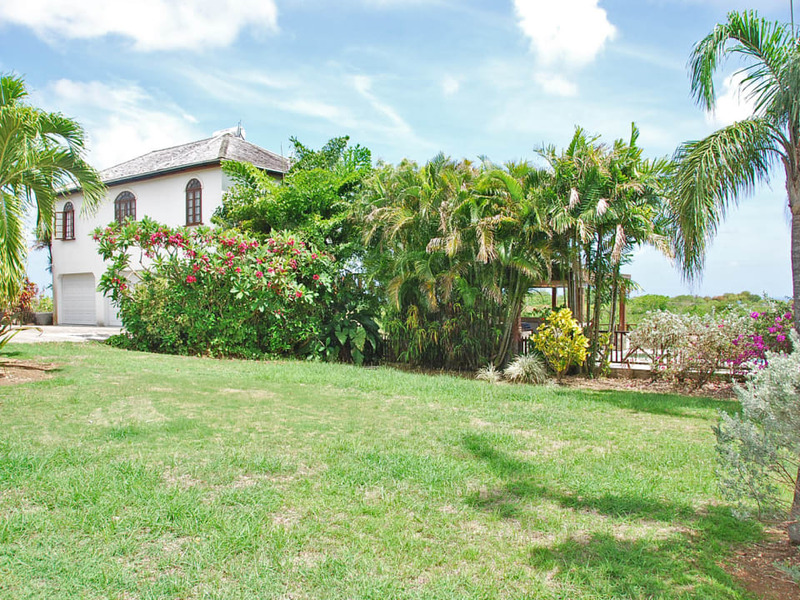 Additionally, there is a charming 2 bedroom/2 bathroom cottage on the same premises with 3 garages shared with the main house. 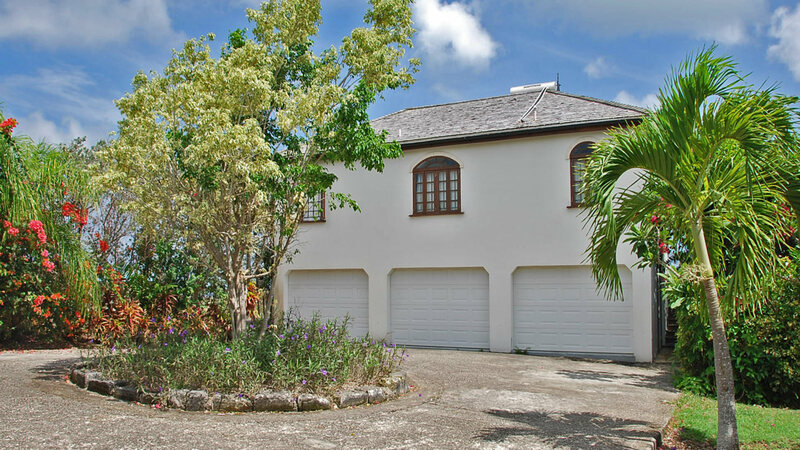 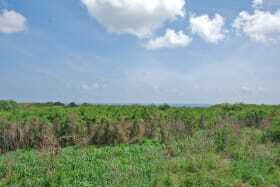 Great neighbourhood and within close proximity to the bustling south coast. 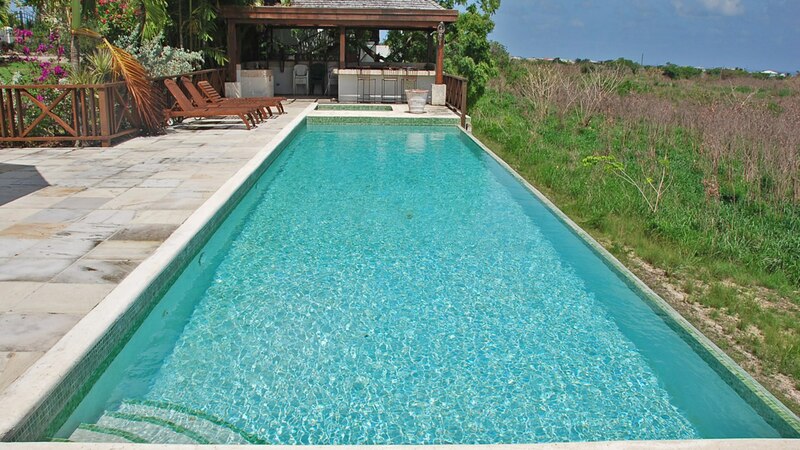 Pool and garden maintenance included. 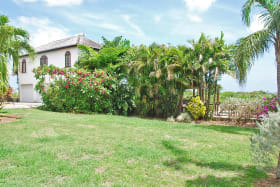 Available from July 1 2019.